Greetings all! I know its been a while since i've written. I've decided to expand VineMeUp to some other areas. First, I've been studying and dipping into production. Video production, podcast production, event production. I took a 8 week course and received a certification in Production at DCTV. I've even started to produce a podcast outside of the Swirl Suite. Its called WineO'Clock. Its an "after hours" kinda podcast where 2 best friends express their candid opinions on current events, television and situations. They do this while sipping wine of course. Both podcasters, Wums & Nik are highly intelligent and funny as hell. Second, I've obtained another partnership. Everyone knows you can find me pouring wine & fresh pressed juice at Bikram Yoga Ivy City every 3rd Friday for Club Barre. Now you can also find me at selected Luxe Living events at various apartment complexes. Wish me luck! I'm way outside my comfort zone. 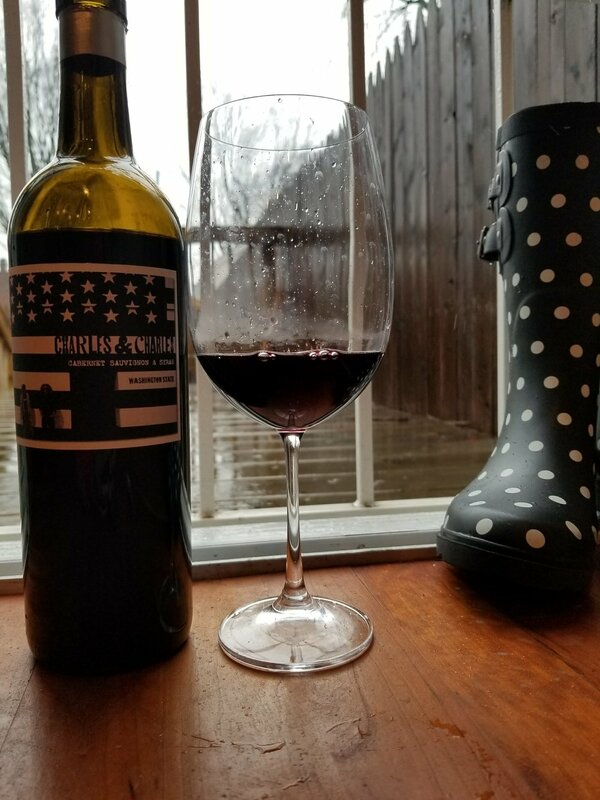 Its a cold and rainy Saturday I'm sipping something great! If I can get a little wine nerdy for bit...The 2014-2015 vintages reached unseasonably warm temperatures. Hot and dry then cool nights kept the berries small, dense and concentrated. Folks, this results in a fantastic, balanced wine. You know when you meet someone and you automatically know you will not only like them but invite them to your birthday happy hour next month? Well thats this wine. The nose on this wine is combination of dark berries, cedar & black current. There is a silky mouthfeel with spices, black cherry, chocolate & a lingering finish. This is a big wine. A big wine but not overpowering. I would pair this wine with pizza but not a cheese pizza. It has to be loaded with the works; sausage, pepperoni & veggies. This is a meat wine and will pair very well with a burger, steak or lamb. The only veggie that can hold up to this wine maybe a juicey, well dressed portobello mushroom. Or you can simply drink it solo. This wine can be found at most local wine shops and Total Wine of course. Be sure to follow my Blacks In Wine series on Instagram.